With an eye on the future of the Tourism sector, ACTA presented to the School of Hospitality and Tourism Management classes at George Brown College in Toronto. 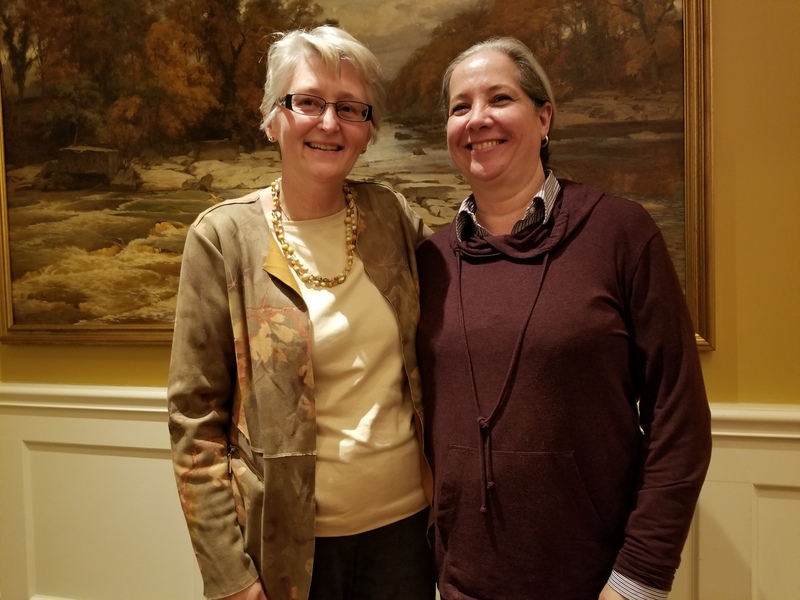 A special thank you to Joanne Gellatly, DBA, CTC, TIA, Professor for extending this opportunity for Doreen Lynch, Director of Membership to present an overview of ACTA’s role in the exciting industry in which they have chosen to start their careers. ACTA is excited to continue it’s focus on professionalism through education by supporting TravelOnly in recognizing their top agents and key suppliers. 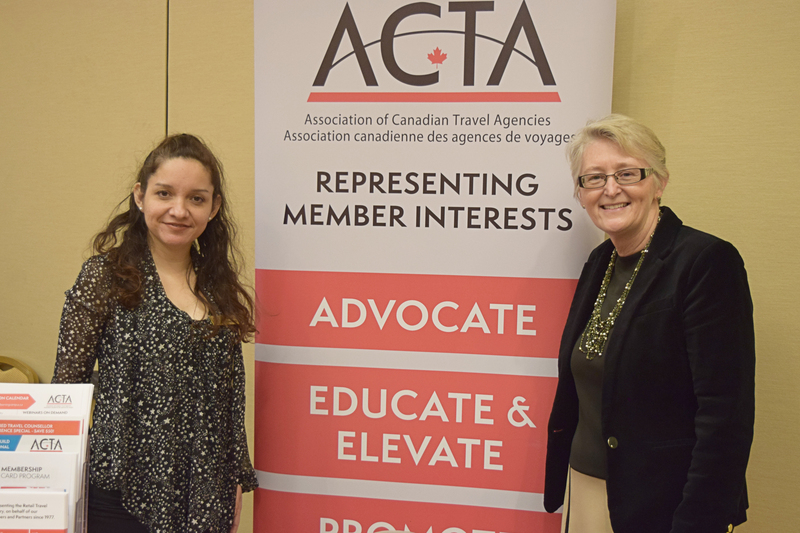 Monica Perez Garcia, Certification/Exam Coordinator and Doreen Lynch, Director of Membership at ACTA participated in the TravelOnly Gala event’s trade show on Saturday Jan 26th joining many of Canada’s key travel suppliers to recognize sales excellence. Congratulations to TravelOnly as they celebrate their 45th year in business!